Lara George is one of the classiest Nigerian gospel singers. She is a singer, producer and music director. She was a member of former KUSH group and has since used her voice to hold her fans spell bound. She released her first solo in 2007 which was titled Ijoba orun; a hit single that still enjoys airplay. 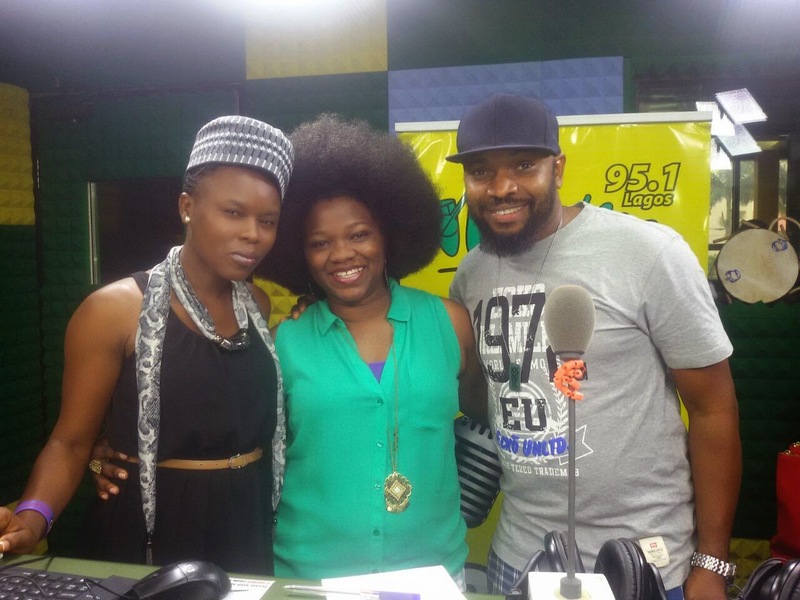 So, Lara George came around today to talk about her forth coming album. Trust me when I say she looks so beautiful on her natural hair. We asked her fans about their favourite Lara Goerge track of all time and all hands went in the air for Dansaki. The same track happens to be her favourite as well and mine…….. hmmmmm!! !